It’s not like we needed another reason to realise how messed up FIFA is, but what’s striking is that even in the midst of corruption allegations, arrests, worldwide condemnation and money laundering, FIFA -or should we say Sepp Blatter- is as resilient as ever. Sepp Blatter just won a new term, making him the unrivalled monarch of Football since 1998, and he doesn’t look he gives two shits about the wave of scandals hitting his multibillion dollar brand. Truth be said, you gotta give it to the guy, while most would have crumbled under the pressure, he didn’t even flinch. 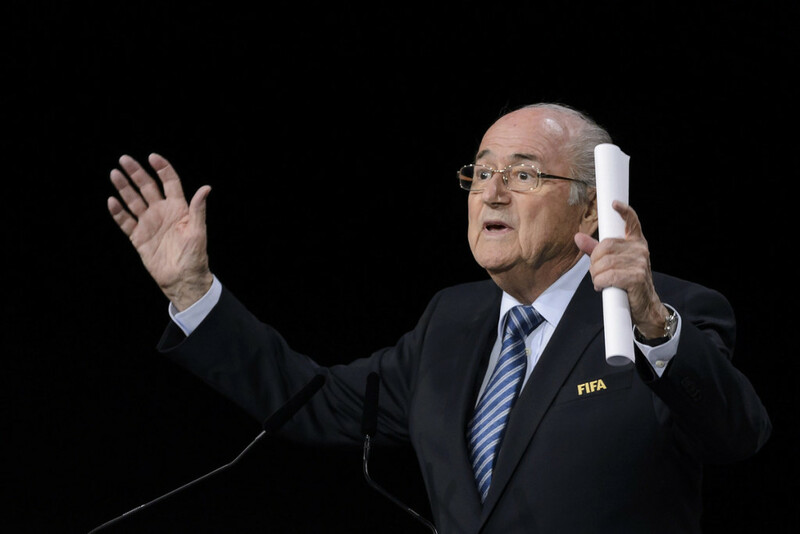 But how much do you know about FIFA’s dark track record?